Shark Diver : Shark Diving : Swimming With Sharks: Forget Jaws! Sharks can SAVE lives! Forget Jaws! Sharks can SAVE lives! We are used to the media using sensationalistic headlines when covering anything to do with sharks. "Jaws" "Monster" "Beast" "Mankiller" etc. are no unusual terms in those headlines. 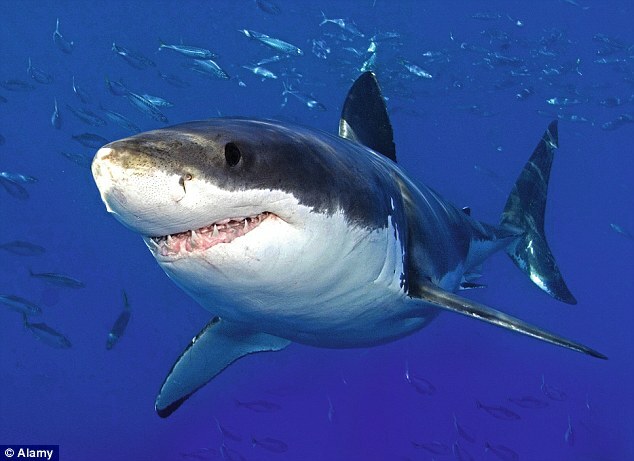 Hey, they even use a cool picture of one of "our" great white sharks. This is "Johnny"! They are acknowledging how sharks are normally portrayed. Der-dum... der-dum... der, der, der, der, der, der... Mention sharks and, thanks to Steven Spielberg’s 1975 blockbuster Jaws, those suspenseful notes of impending attack are, for most, what springs immediately to mind. The movie masterpiece, which is 40 years old this summer, led to many a phobia, but according to a new three-part BBC1 documentary Shark, its toothy star isn’t that terrifying in real-life. The article is talking about a documentary series "Sharks", the BBC has produced and it covers a lot of different sides of sharks. 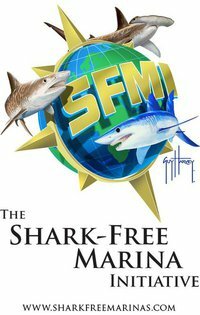 They write about the scientific discoveries we made that could mean sharks can help with various human diseases, like Alzheimer's. 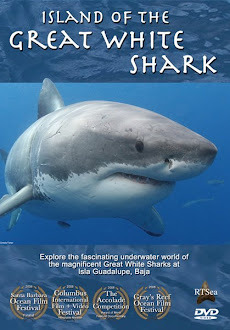 It is also covering a bunch of different shark species and is giving some very good information on sharks. You can read the entire article here: http://www.dailymail.co.uk/femail/article-3062503/Forget-Jaws-Sharks-SAVE-lives-think-monsters-new-documentary-reveals-help-fight-cancer-Alzheimer-s.html?